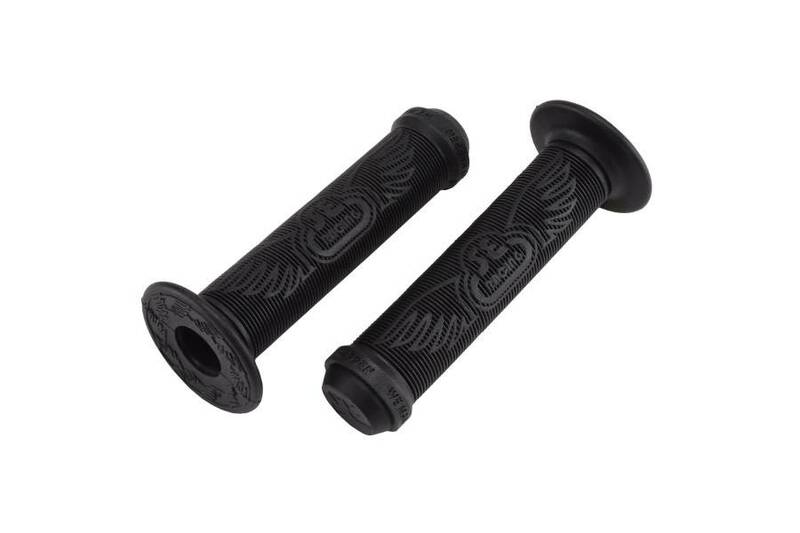 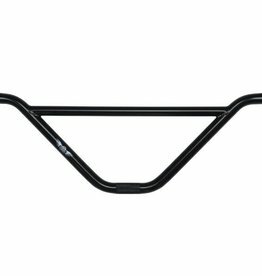 The SE Wing grips feature a classic and comfy mushroom pattern with the SE Wing logo embedded for extra grip. 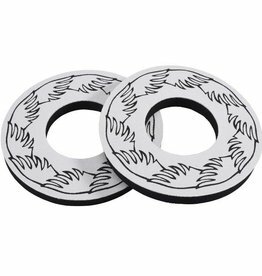 The raised outer flange is debossed with “We Make it Happen” and is sure to keep your hands in place. 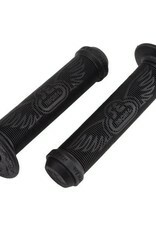 The SE Wing grips feature a classic and comfy mushroom pattern with the SE Wing logo embedded for extra grip.